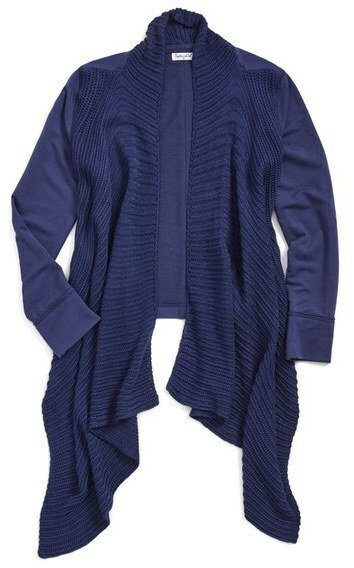 Suggest that your girl reach for a Splendid mixed media cardigan and a grey skirt to get a laid-back yet stylish look. Yellow sandals are a savvy choice to finish off this getup. 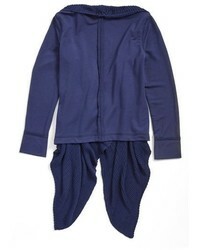 Suggest that your kid pair a Splendid mixed media cardigan from Nordstrom with light blue leggings for a comfy outfit. Navy sneakers are a good choice to round off this style. Suggest that your kid reach for a Splendid mixed media cardigan and pink floral dress to get a laid-back yet stylish look. This outfit is complemented wonderfully with tobacco boots. Go for a Splendid mixed media cardigan from Nordstrom and a pink skirt for your little girl to create a cool, stylish look. Black boots are a smart choice to complete this style.